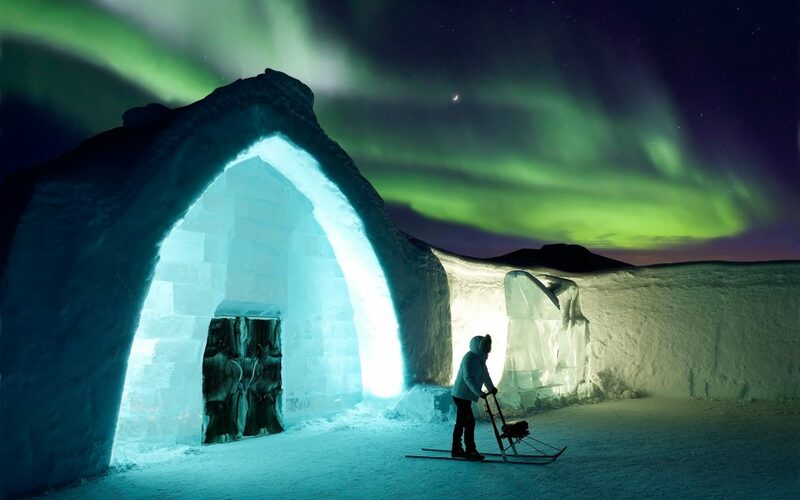 In Jukkasjärvi, Sweden, the Ice Hotel has become a reoccurring ode to architecture. 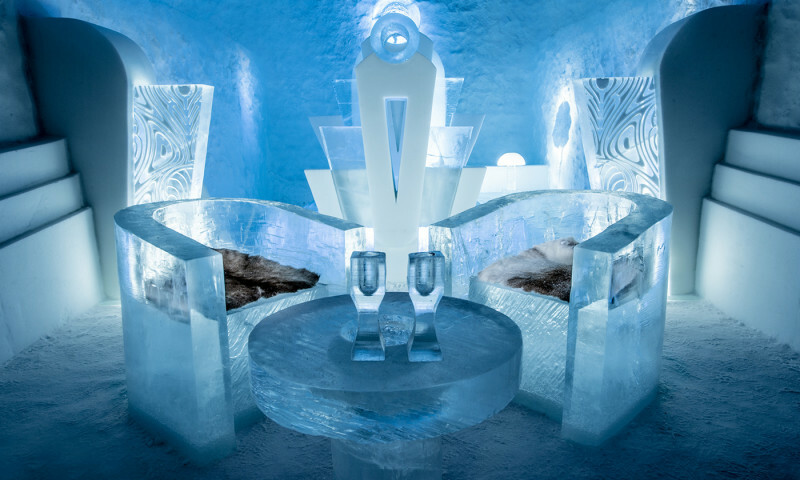 For 28 years, this man-made wonder has been erected each winter, made of 2,500 tons of ice pulled from the nearby Torne River. 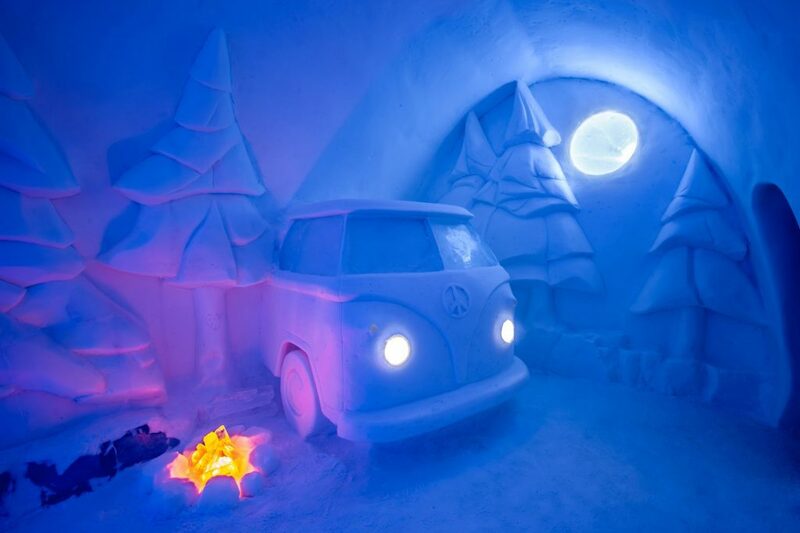 This seasonal salute to snow and art features a main lobby, event hall, and 15 guest rooms. 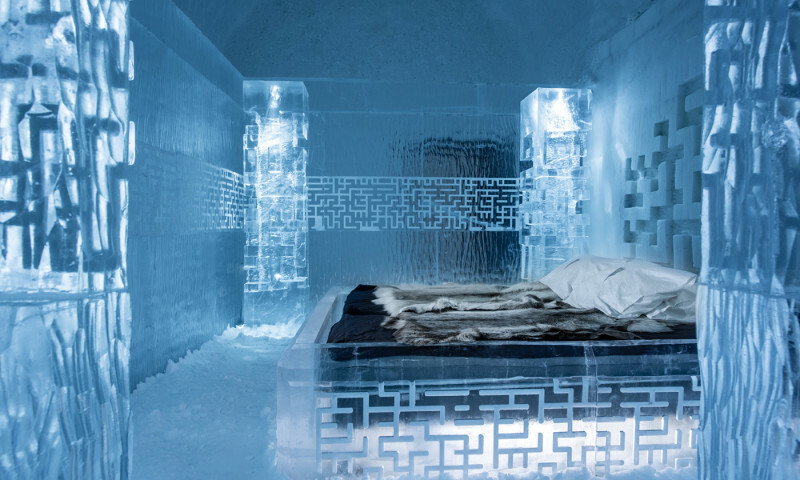 These rooms are called “art suites,” each made uniquely from ice by different artists. This year the rooms were created by 33 artists from 13 different countries. 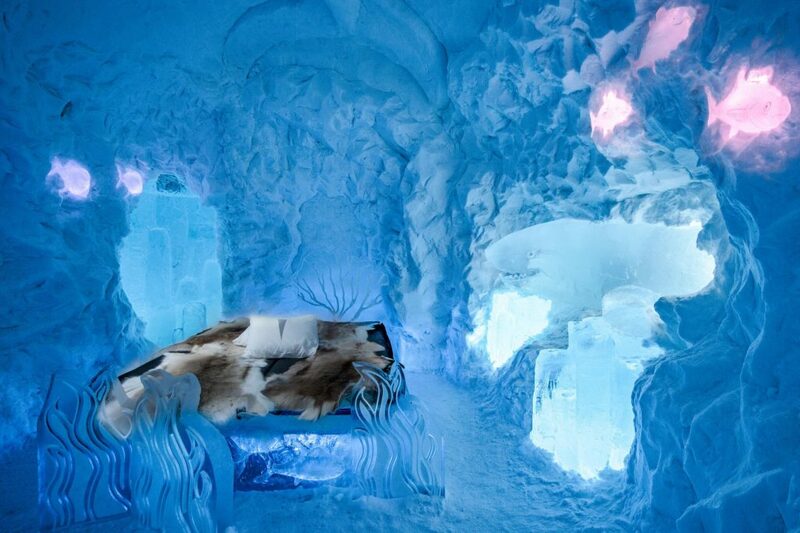 The 2019 Ice Hotel is now open to visitors, and thousands are pouring into this small Swedish town before the rooms melt in March. 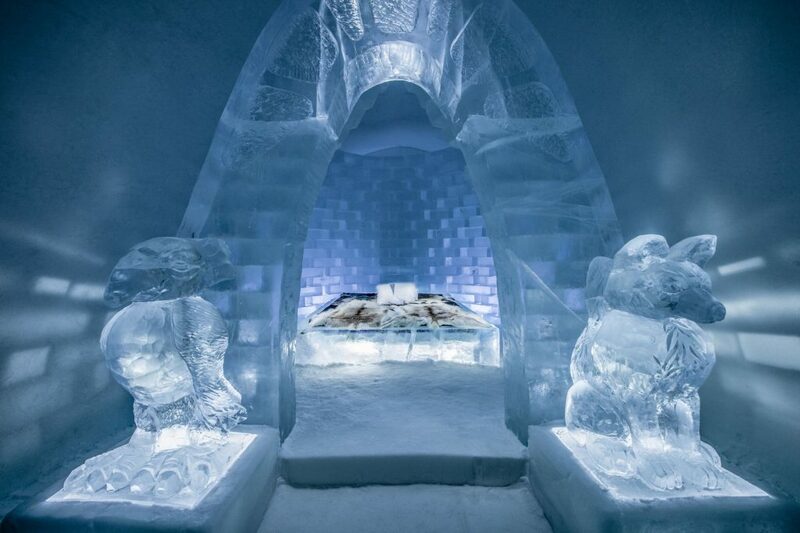 Guests staying in the rooms are provided sleeping bags designed for sub-zero temperatures as the furniture, including beds, are also made of ice. 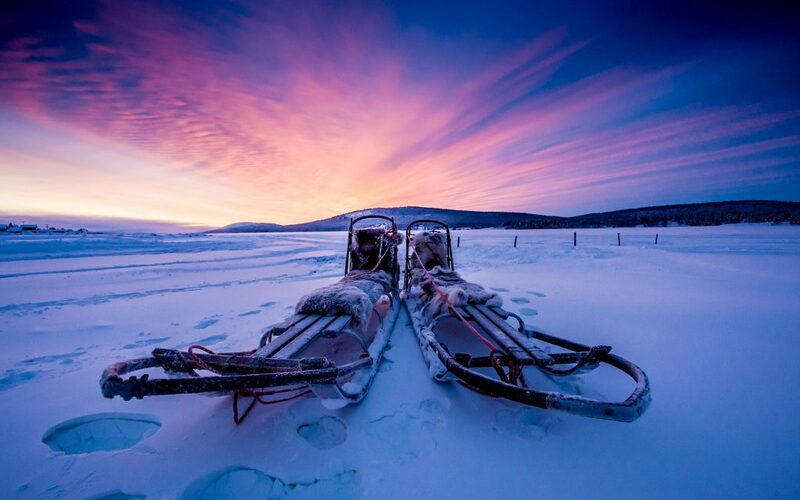 Excursions such as winter survival courses, husky sledding, and ice sculpting are also available.